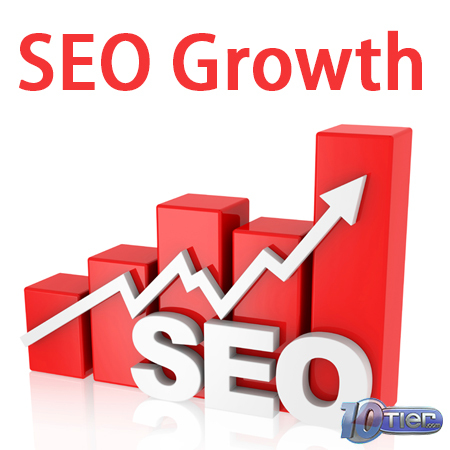 Since 2004 10Tier.com has helped individuals and companies start, and grow their business online. We are located in the United States with support staff, and clients served globally. We want to hear from you and learn more about your business, and where you’re at on your online journey. Have you always wanted to start and build a successful business online? We can help! 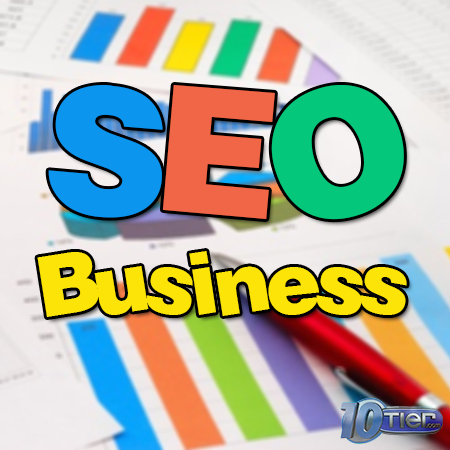 SEO Business Package: our Business Package was designed to cover the SEO basics for your local search market. 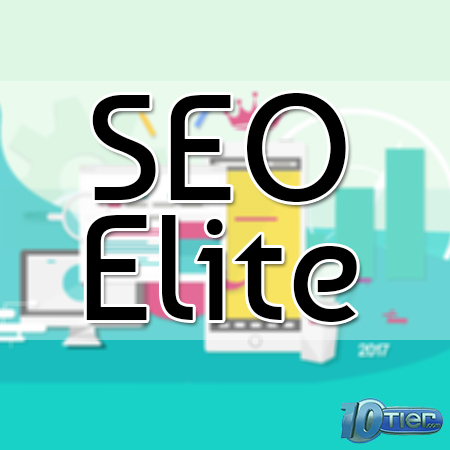 This SEO Package includes the setup and optimization of Google+, Google My Business, and Google Map accounts. 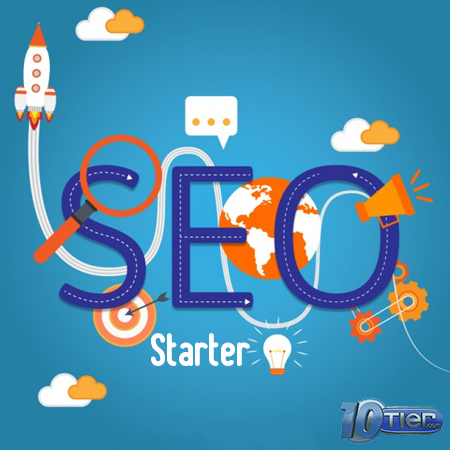 Our local SEO Experts also serve clients through-out the United States, and customers from South Africa to Mexico. 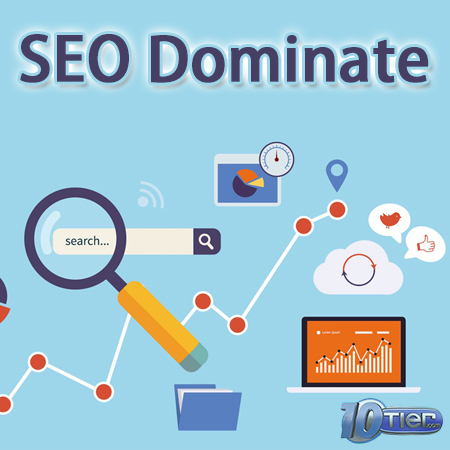 If you would like to speak with one of our SEO Experts and discuss how we can help you dominate your local search market please contact us now.